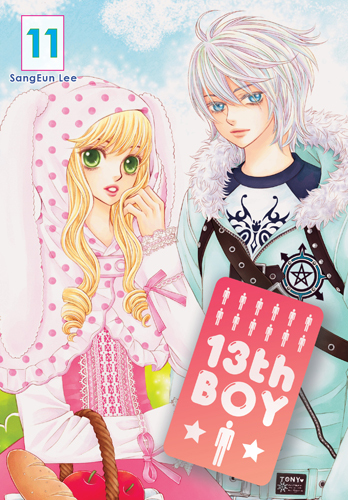 13th Boy © SangEun Lee / Haksan Publishing Co., Ltd. It was love at first sight. The moment Hee-So’s eyes met Won-Jun’s she knew it was meant to be. Their relationship took off when Hee-So confessed her feelings on national TV, but less than a month later, Won-jun is ready to call it quits without any explanation at all. 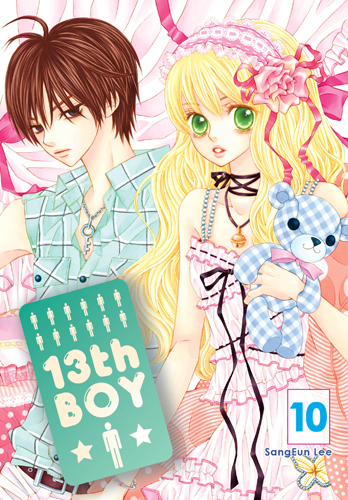 Hee-So’s had a lot of boyfriends — Won-Jun is number twelve — but being dumped is never easy. She’s not ready to move on to the thirteenth boy just yet. Determined to reunite with Won-Jun, Hee-So’s on a mission to win over her destined love once more. With fierce determination, Hee-Soo continues to follow her heart — not to mention her beloved Won-Jun — everywhere! When she discovers Won-Jun is a Boy Scout (and that pesky Whie-Young too, boo! ), she wants nothing more than to be a Girl Scout, especially so she can take part in the joint Scouts campout and be by Won-Jun’s side! But the other girls won’t let her get away with it that easily! Sheer willpower may not be enough to get Hee-Soo there…but maybe a little magic might do the trick? Hee-So’s stuck with Sae-Bom on cooking duty at the Scouts’ joint volunteer outing at a local orphanage, ruining her chances of showing off in front of Won-Jun! And Sae-Bom’s no help either, ’cos she’s too busy making lunch for her dearest Whie-Young! Suddenly, it occurs to Hee-So that making lunch for Won-Jun might not be such a bad idea. 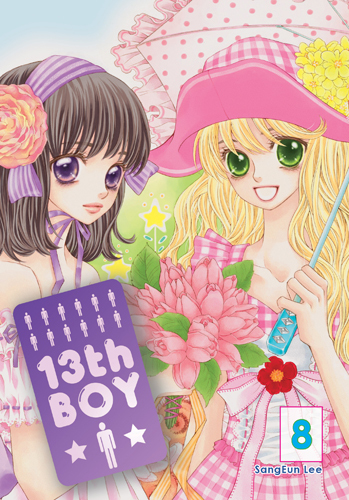 But when the two girls go to make their special deliveries, a dangerous accident threatens both their lives. And in the heat of the moment, Won-Jun, who witnesses the accident, takes a most unexpected course of action. Has he gone and irreparably crushed Hee-So’s dreams? Will Whie-Young be able to pick up the pieces? Hee-So’s devotion to Won-Jun is so major that she’s willing to go to great lengths to make him happy. 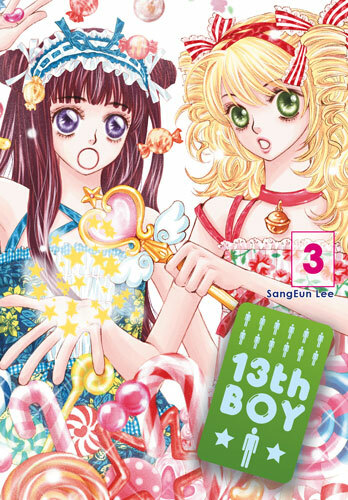 This time, she decides to go against the tide of popular (female) opinion at school by siding with Sae-Bom against the girls who hate her. Doing this even alienates her from her best friend, Nam-Joo, but while Hee-So is many things, she’s no quitter, and she has no intention of giving up on either Sae-Bom or Nam-Joo! However, when the dirty tricks reach fever pitch, will Hee-So’s determination be enough to get her out of a potentially fatal situation? Or will she need a little magic on her side?! Only fools rush in…to burning buildings! Lucky for Sae-Bom and her stuffed-rabbit friend, Toe-Toe, Hee-So was foolish enough to do just that. But while the events of that day get the mean girls at school to apologize to Sae-Bom, Hee-So’s charge seems sadder than ever, and she even stops bringing her beloved bunny to school! What exactly is the deal with that darned rabbit?! When her chicken-craving cactus, Beatrice, lets it slip about Whie-Young’s special powers, will Hee-So finally begin to put two and two together…about Beatrice, Toe-Toe, and Whie-Young?! Sae-Bom’s birthday turns into the happiest day…of Hee-So’s life?! 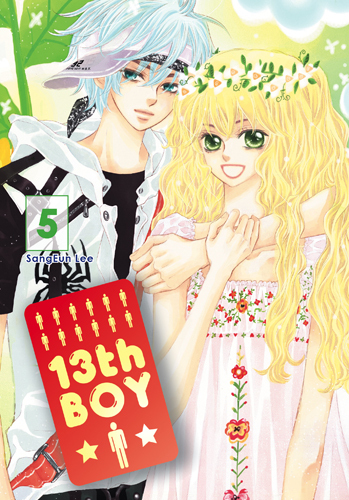 After Won-Jun asks her out during Sae-Bom’s birthday party, Hee-So’s on cloud nine! But is everything really all sunshine and roses? 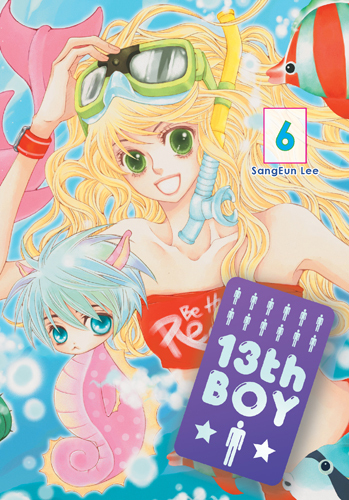 Sae-Bom has had to grow up in the span of a day, Won-Jun is secretly troubled by Sae-Bom’s obvious distress, and Whie-Young’s magical exertions have kept him out of commission. On the five-day anniversary of Hee-So’s relationship bliss (leave it to her to celebrate even the smallest milestones! ), she runs into the long-absent Whie-Young en route to school and gets dragged into cutting class with him! But when they return to find Won-Jun waiting for them back at Hee-So’s, will her cheating ways (?) lead to an explosive finale for her second chance at love?! Summer vacation is finally here, and for Hee-So that means idyllic days filled with phone calls to Won-Jun, dreaming about Won-Jun, going out on steamy dates with Won-Jun, and smooching with Won-Jun! But leave it to Beatrice to throw a wrench into things! When Hee-So’s spunky, spiky cactus friend transforms into his handsome boy self off-schedule and stays that way, not even a bucket of chicken can get him back into his plant pot! And while Hee-So’s plans for romance have suddenly been waylaid by this development, will it prove to be a golden opportunity for Beatrice to make a romantic move of his own?! Beatrice has disappeared without a trace, leaving Hee-So to wallow in despair (not to mention her own filth) due to his inexplicable absence. And even a visit from Won-Jun can’t drag her out of the dumps! In fact, he only makes it worse when Won-Jun takes Hee-So’s true story about her walking, talking, now-missing cactus as a hint for him to mind his own business and get lost. But before Hee-So can be yanked out of her pity party to set things right with him, Sae-Bom’s family drama begins to unfold with sudden and shocking consequences! Will Hee-So be able to make it over the rough road that lies ahead of her without her trusty, spiny little confidante at her side?! Hee-So is back to normal now that Beatrice — her beloved, if erstwhile, cactus — is back in her life! Now she’s determined to make the most of what’s left of her summer vacation with her dear Won-Jun. But on a lovey-dovey date to the aquarium, Won-Jun drops a bombshell on Hee-So: He plans to leave the country…and her…behind! With her world crashing down around her, the heartbroken Hee-So resorts to junk food to fill the great big hole that Won-Jun’s imminent departure has created. But soon she realizes that she’s not as alone as she thinks. There’s been someone by her side all along to pick up the pieces — Beatrice! Now that Hee-So knows how Beatrice feels about her, she’s made it her mission to not avoid him and treasure those feelings as he tries to set his heart straight. As part of his effort, Beatrice returns the precious ribbon given to his cactus self by his beloved owner. But when she manages to lose the ribbon to the wind, the desperate Hee-So turns to Whie-Young for help in getting it back, blind to the impact it will have on his body.  Blacking out from the overuse of his powers, Whie-Young comes face-to-face with his childhood self and learns a secret that could set his and Hee-So’s world on its head! With Won-Jun out of the picture, Hee-So finds herself paying more and more attention to Whie-Young…his dark hair and eyes, his slender frame, the kind heart he tries to conceal…Finally, she confronts him and asks how he feels about her! Hee-So’s getting pulled into Whie-Young’s orbit, but maybe she should keep an eye on her beloved Beatrice! Having learned the truth about Whie-Young’s supernatural powers, Beatrice makes a drastic decision, and—?! With the holidays finally upon Hee-So, the season of giving is in full swing! But as she gets ready for her Christmas Eve festivities, Beatrice takes generosity to a whole new level as he prepares to make the ultimate sacrifice to give the present of “destiny” to his beloved friend. But if Hee-So realizes the sacrifice her darling Beatrice plans to make in order to bring Whie-Young back among the living, will she be able to look her first love in the face ever again? 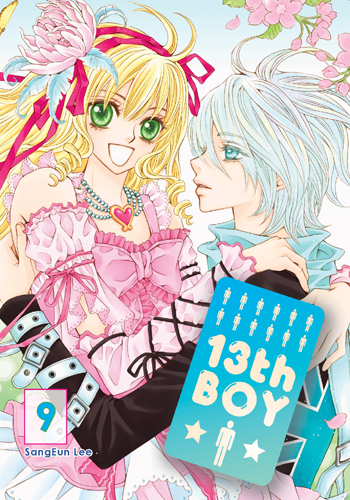 Hee-So’s search for love concludes in this final volume of 13th Boy!